Adorable and affordable! Thoughtfully constructed cape was built to maximize energy efficiency while attractive touches throughout the home appease the eye. The floor plan of this home is very welcoming with an open concept design which boast spruce beamed ceilings, a sizable well appointed kitchen, large dining space and french doors leading to an inviting living room, handy laundry area and common 1/2 bath. The second level provides a bright and airy foyer with operable skylight. This floor offers two large bedrooms both with expansive closets and beautiful softwood floors plus a common full bath. If all this isn&apos;t enough there is even more. The exterior of this home has a lovely yard and a deck ideal for gatherings or just kicking back and relaxing. 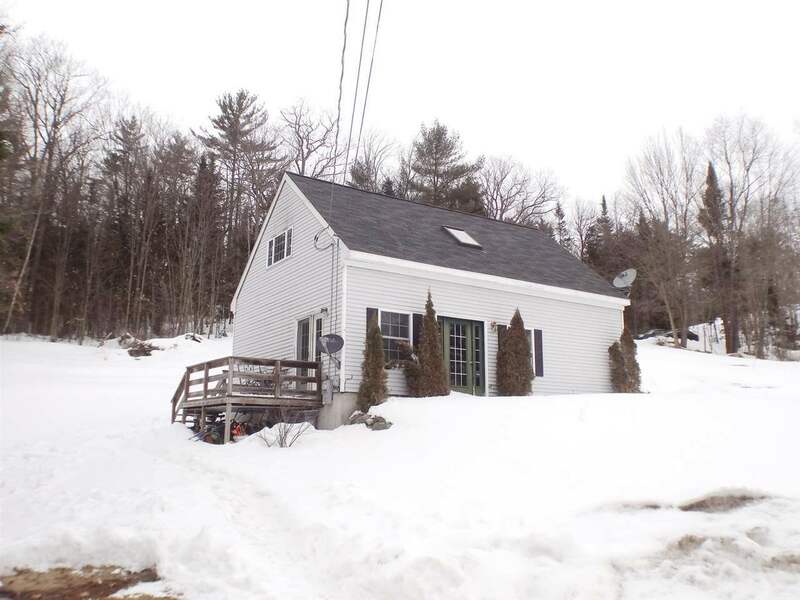 Property is within minutes to I-93 access, downtown area, schools, parks, dining, shopping and many White Mountain activities this area is known and loved for.